Football-Oranje writer and YouTuber Michael Statham visited Bristol City Women’s Stoke Gifford Stadium to meet Dutch defender Danique Kerkdijk after her side’s 2-1 win over Everton ladies. They discuss Danique’s time in England, her future with the Women’s Dutch national team, which recently won the 2017 Euros, and what the men’s team can take from the ladies’ success. Enjoy the video linked below, or click HERE. 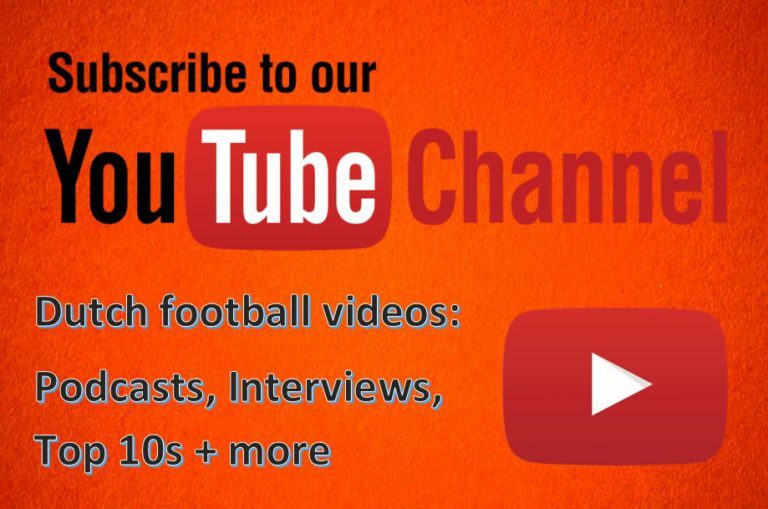 Enjoy watching our video, and if you enjoy it, please support our channel by liking the video and subscribing to Football-Oranje. Thank you for 700 subscribers!